Through close co-operation with our network of solid transport partners, G-Solutions can offer efficient shipping solutions for the entire Black Sea area and surrounding countries. With many port options available all served by modern RoRo and Break Bulk vessels these time saving connections across the Black Sea increases our service package in this developing region. The services are designed and most suitable for all types of drivable vehicles with high and heavy cargoes accepted. 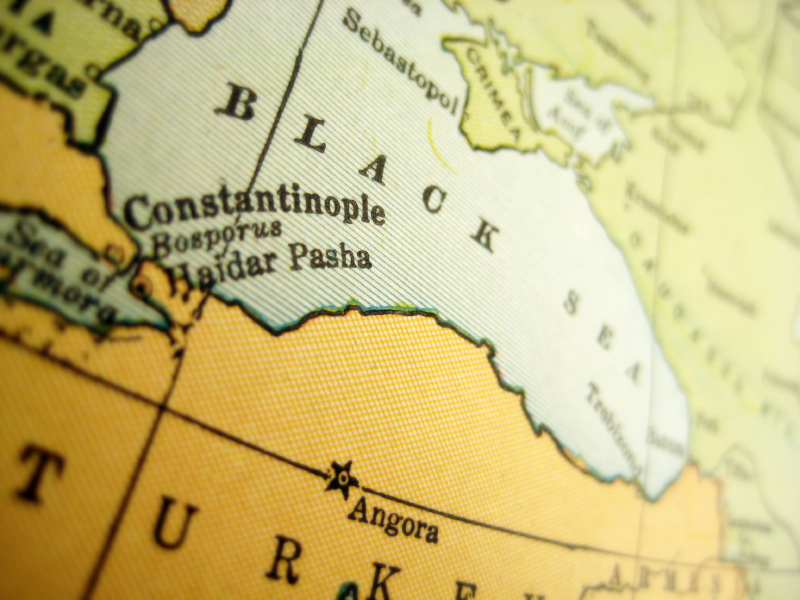 When combining our network of carriers from The Far East, Middle East and North/East Africa with connections via the Black Sea area we can provide yet more efficient transport solutions to/from countries within the CIS* and Black Sea region. From different Turkish Ports we can reach all countries around the Black Sea and beyond. As an example; from Turkish Ports we provide transshipments via the black sea to reach Azerbaijan and/or Armenia.